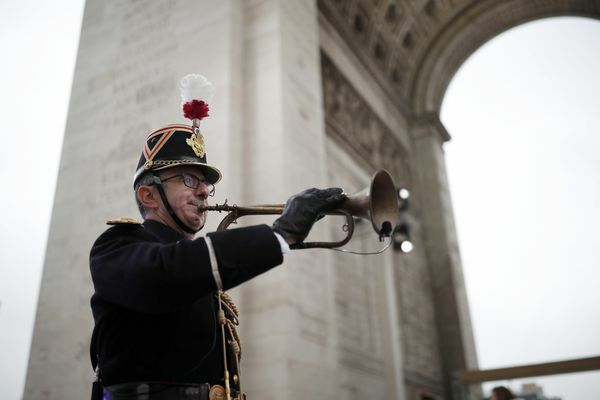 World leaders marked the end of World War I’s slaughter 100 years ago at commemorations that drove home the message “never again” but also exposed the globe’s new political fault lines. French police raided 168 locations across the country and detained nearly two dozen people as authorities identified more members of a sleeper cell said to be behind the Paris attacks that killed 129 people. Air safety investigators have a "high degree of confidence" that a photo of aircraft debris found in the Indian Ocean is of a wing component unique to the Boeing 777, the same model as the Malaysia Airlines plane that disappeared last year, a U.S. official said Wednesday. France deployed more than 100 riot police to Calais on Wednesday to bolster security as hundreds of migrants have been trying night after night to rush the railway tunnel leading to England  at times with fatal consequences. 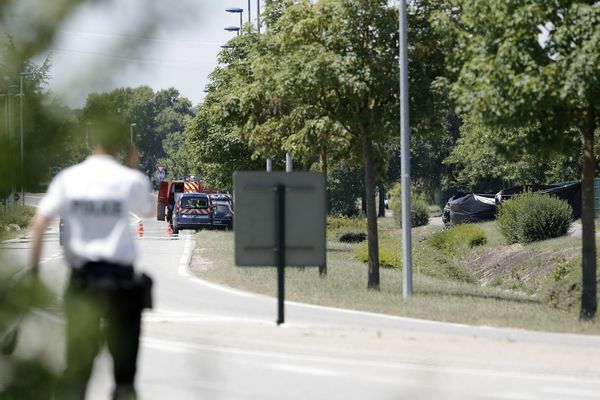 An attacker with suspected ties to French Islamic radicals rammed a car into a gas factory Friday in southeastern France, and a severed head was staked on a post at the entrance, officials said. France immediately opened a terrorism investigation. 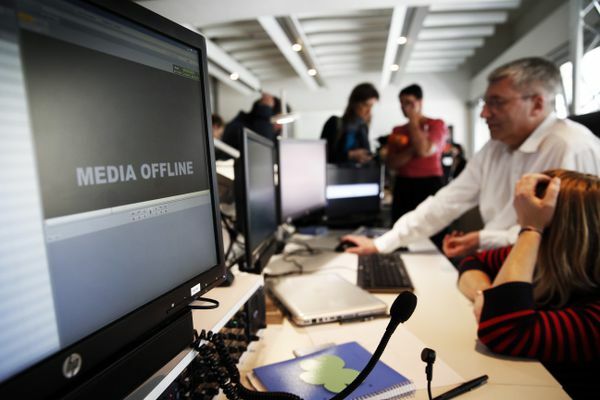 Hackers claiming allegiance to the Islamic State group seized control of a global French television network, simultaneously blacking out 11 channels and taking over the network's website and social media accounts. German prosecutors say the co-pilot of the Germanwings passenger plane that crashed in the French Alps had received treatment for suicidal tendencies. French investigators cracked open the mangled black box of a German jetliner on Wednesday and sealed off the rugged Alpine crash site where 150 people died when their plane slammed into a mountain.